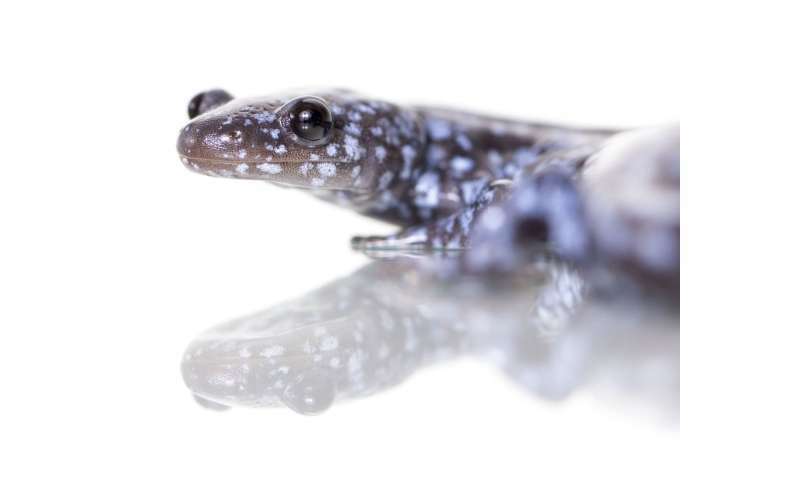 In a new study, a team of researchers at The Ohio State University traced the animals' genetic history back 3.4 million years and found some head-scratching details—primarily that they seem to have gone for millions of years without any DNA contributions from male salamanders and still have managed to persist. The research appears in the journal Evolution. 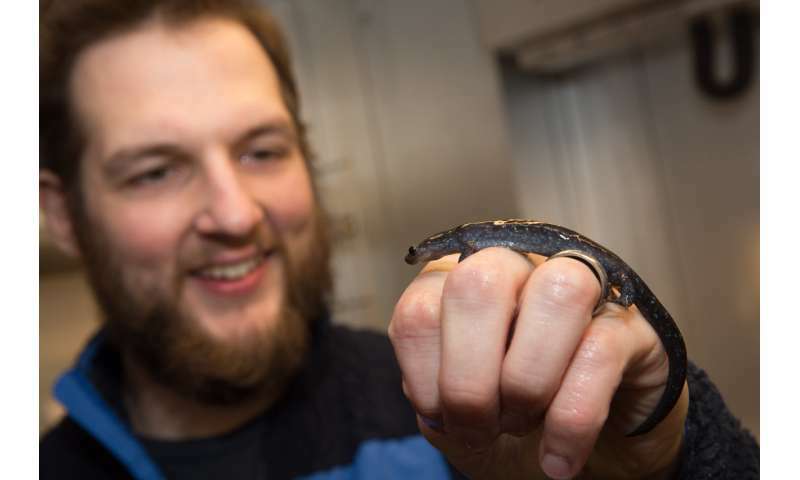 Gibbs said it's possible that this research could inform other areas of study, including plant science, because many plants are—like the unisexual salamanders—polyploid organisms. That means that they have more than two sets of chromosomes.